I just watched this movie last night and had to let you know about it. If you’ve already seen the Helvetica documentary then you’ll love this one. But even if you have never heard of either one of these documentaries I recommend you watch them. 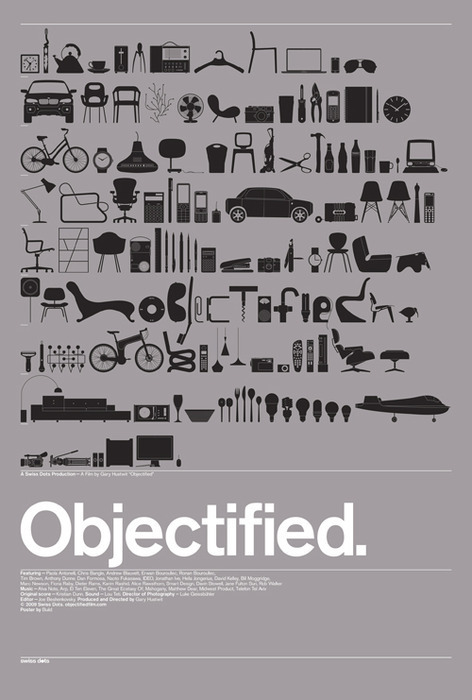 Go check out the Objectified website and get yourself a copy.